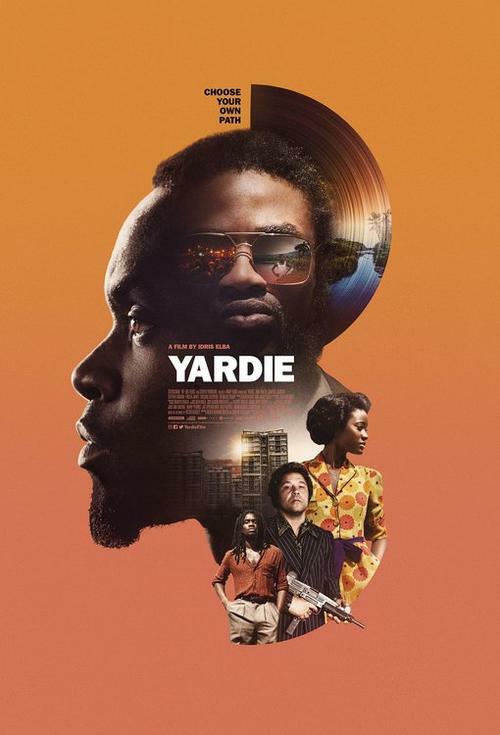 Directed by Idris Elba, YARDIE is set in '70s Kingston and '80s Hackney, and centres on the life of a young Jamaican man named D (Aml Ameen), who has never fully recovered from the murder, committed during his childhood, of his older brother Jerry Dread (Everaldo Creary). D grows up under the wing of a Kingston Don and music producer named King Fox (Sheldon Shepherd). Fox dispatches him to London, where he reconnects with his childhood sweetheart, Yvonne (Shantol Jackson), and his daughter who he's not seen since she was a baby. He also hooks up with a soundclash crew, called High Noon. But before he can be convinced to abandon his life of crime and follow "the righteous path", he encounters the man who shot his brother 10 years earlier, and embarks on a bloody, explosive quest for retribution - a quest which brings him into conflict with vicious London gangster Rico (Stephen Graham).